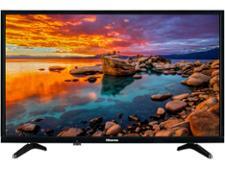 Panasonic TX-49FX740B television review - Which? 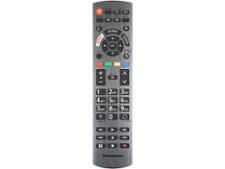 The Panasonic TX-49FX740B 49-inch 4K supports contrast-boosting HDR viewing and features Freeview Play. But how good is the HDR picture? 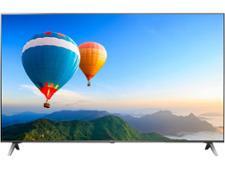 And will your Ultra HD films sound amazing? 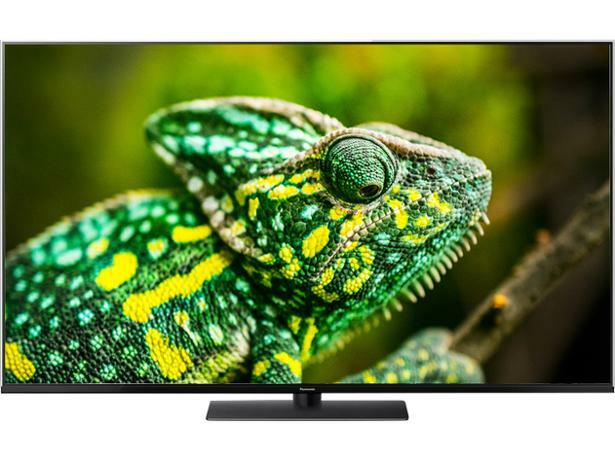 We sent this Panasonic TV to the lab to put it through our tough tests - read on to discover our expert review.